This rinse free polish stripper is the latest advanced technology to unlock metallised polish. Advanced soil suspending formula helps recovery. Low foam for speed use and ultimate wet pickup. A no scrub, no rinse floor polish stripper for use on all resiliant floors (excluding wood). 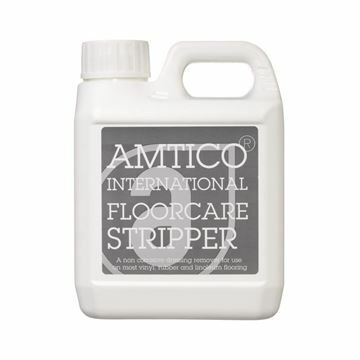 This revolutionary formulation can reduce stripping time by up to 50% compared to other polish strippers. It can be applied with a mop or polish applicator and can also be used with or without a rotary floor machine. 'Unlocks' metallised emulsion polish, making removal easy. 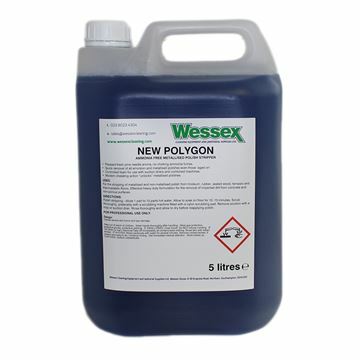 Effective, heavy duty detergent - ideal for all hard surface scrub cleaning jobs. Penetrating action rapidly loosens dirt and heavy build-ups. Recommended for use with all scrubbing machines. 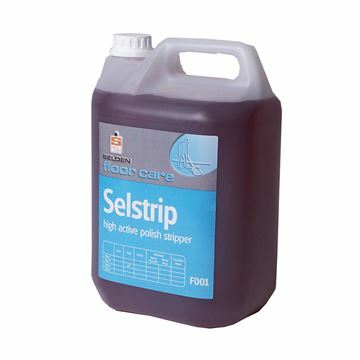 An effective product which safely removes exisitng dressing of your Amtico or Spacia floor. The remover also can be used to revive used Amtico floors by uplifting old dirt and grime built up over previous use. Lifts heavy deposits of metallised emulsion polish. Suitable for both mechanical and manual operations.